What would you do for true love? Jay Gatsby, a self-made millionaire, takes Long Island newcomer Nick Carraway under his wing and into his decadent world of obsession, greed, and danger. Gatsby hopes to reunite with Nick’s cousin, Daisy Buchanan. Narrated by Carraway looking back seven years, the story reveals not only the true impact that Gatsby had on Nick’s life, but also the real reasons behind Gatsby’s lavish lifestyle. The glamour of the Jazz Age comes to life in this new adaptation of F. Scott Fitzgerald’s classic novel. What would you do for true love? Jay Gatsby (Matthew Phillip Smith), a self-made millionaire, takes Long Island newcomer Nick Carraway (Benjamin Sheridan) under his wing and into his decadent world of obsession, greed, and danger. Gatsby hopes to reunite with Nick’s cousin, Daisy Buchanan (Emma Kay Banner), his true love from a lifetime ago. The glamour of the Jazz Age comes to life in this new adaptation of F. Scott Fitzgerald’s classic novel. The Playhouse cast is directed by John Viars. The cast includes Greg Blumhagen, Mason Ferguson, Kate Fitzgerald, Kristin Gredys, Shelby Jensen, Alexandria Porter, Dakota Rachuy, Jason Rainwater, and Gabriel Tejeda-Benitez. For more information about the Playhouse and “F. 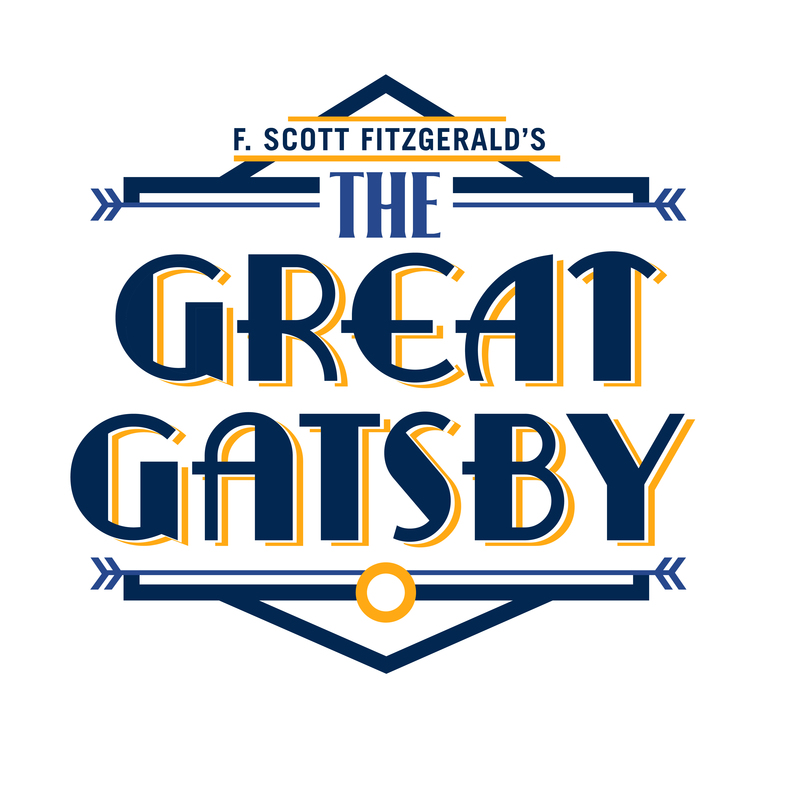 Scott Fitzgerald’s The Great Gatsby,” contact the Playhouse ticket office at 515-277-6261. “F. Scott Fitzgerald’s The Great Gatsby ” Performances: Jan. 27-Feb. 12, 2017. Matthew Phillip Smith is Jay Gatsby in “F. Scott Fitzgerald’s The Great Gatsby,” Jan. 27-Feb. 12, 2017, at the Des Moines Community Playhouse. Photo by Brent Isenberger. Matthew Phillip Smith is Jay Gatsby in “F. Scott Fitzgerald’s The Great Gatsby,” Jan. 27-Feb. 12, 2017, at the Des Moines Community Playhouse. Photo by John Viars. The Des Moines Community Playhouse presents “F. Scott Fitzgerald’s The Great Gatsby,” Jan. 27-Feb. 12, 2017. The play features (left to right) Benjamin Sheridan as Nick Carraway, Shelby Jensen as Jordan Baker, Emma Kay Banner as Daisy Buchanan, and Matthew Phillip Smith as Jay Gatsby. Photo by Steve Gibbons. The Des Moines Community Playhouse presents “F. Scott Fitzgerald’s The Great Gatsby,” Jan. 27-Feb. 12, 2017. The play features (left to right) Benjamin Sheridan as Nick Carroway, Shelby Jensen as Jordan Baker, Emma Kay Banner as Daisy Buchanan, and Matthew Phillip Smith as Jay Gatsby. Photo by Steve Gibbons. Emma Kay Banner is Daisy Buchanan and Matthew Phillip Smith is Jay Gatsby in “F. Scott Fitzgerald’s The Great Gatsby,” Jan. 27-Feb. 12, 2017, at the Des Moines Community Playhouse. Photo by Steve Gibbons. Benjamin Sheridan is Nick Carraway and Shelby Jensen is Jordan Baker in “F. Scott Fitzgerald’s The Great Gatsby,” Jan. 27-Feb. 12, 2017, at the Des Moines Community Playhouse. Photo by Steve Gibbons.